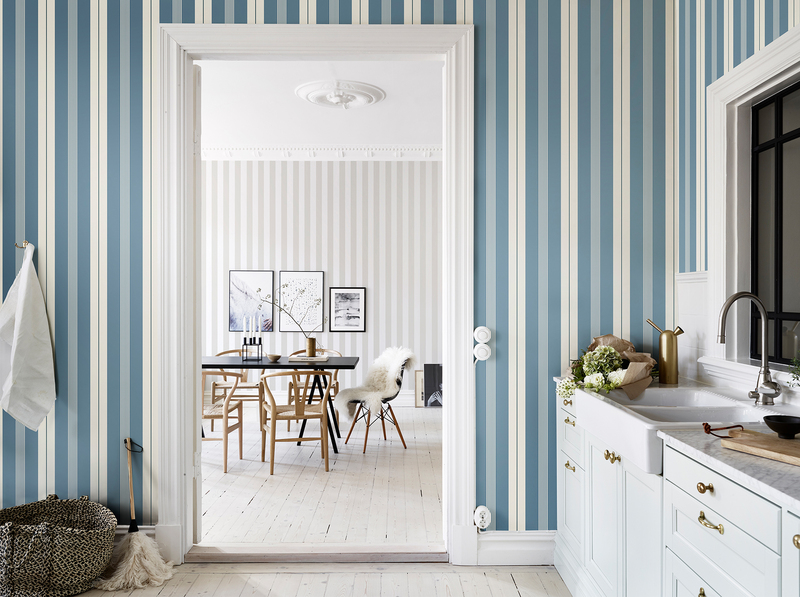 Wallpaper: that singular element that can either make your home look painfully tacky or absolutely delightful. The biggest obstacle to picking the right wallpaper is not knowing how it’s going to look after you’ve covered the whole wall. That is why it is highly advisable to plan ahead, envision your future space, and identify what would work for your home before implementing it. 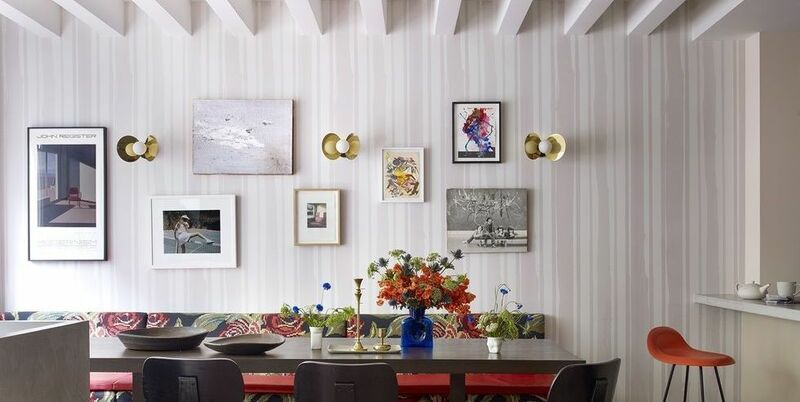 From graphics and grass cloth to glass beads and geometrics, take a look at these insider tips for choosing the perfect wallpaper for your next decor project. The first step to choosing the most suitable wallpaper for you is understanding the styles. If you’re searching for a fun, bright style, pick small motifs that are open and regularly spaced, such as polka dots. For something more whimsical and playful, opt for motifs with animals, florals or tons of geometric shapes. In a dark or windowless space, be sure to select wallcoverings that will reflect light around the room, such as patterns with light colors and those with metallic inks. Also, remember that patterns with smooth surfaces reflect maximum light. Dark colors absorb light, making walls appear closer and the room smaller. Textured surfaces also tend to make a wall look darker. When picking a wallpaper, it’s important to consider the room in question and what you want it to feel like. 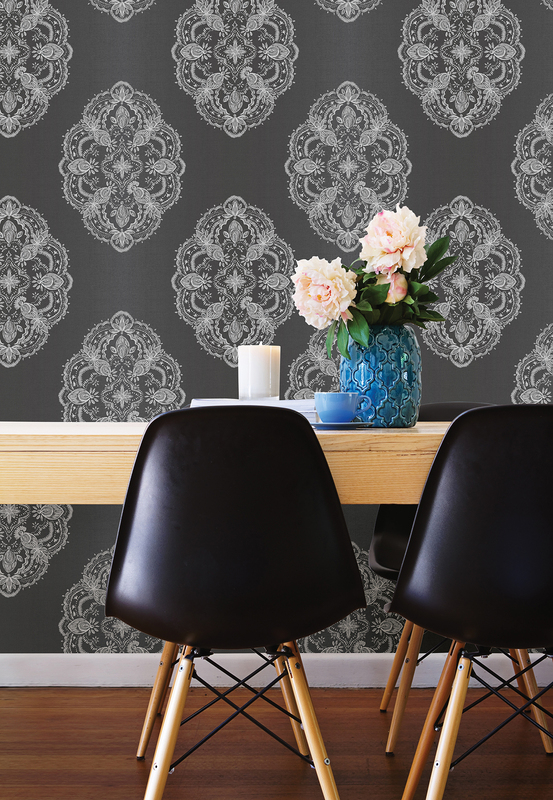 If you’re looking for a wallpaper that’ll make your ceiling appear higher, vertical patterns will do the trick! This includes florals where the motif’s shape suggests a V or a U, Horizontal patterns, on the other hand, accent width, suggest repose and make narrow rooms appear much wider than they actually are. If you’re hoping to make an empty room look a bit busier, pick large-scale patterns with bright colors and dark backgrounds. 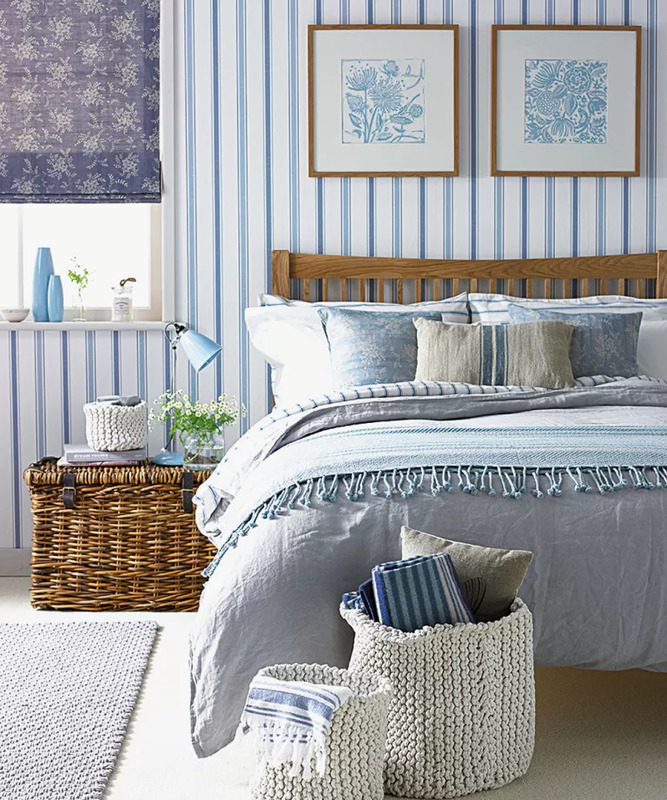 A room without any patterns can turn out badly, but so can a room with too many! When mixing stripes, florals, or plaids in a room or between adjacent areas, pick patterns that repeat the same color or values of that color. Wallcovering books usually group designs by color to make coordinating easy. Next articleFaithAs We Begin to Sign Out of 2018, Let Go and Let God!